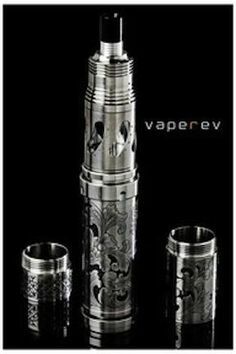 The first thing you need to know is that you will encounter a bewildering variety of e-cigarette brands in today’s marketplace. Demand is high for this alternative to traditional cigarettes, and manufacturers are busy creating new models all the time. It may take a little bit of time, but before you buy anything, you need to do your research. Battery life varies; you want to choose a product that will hold up to a full day’s use without needing to be charged. Each puff uses battery power, so if you’re a pack-a-day smoker, you’ll want something that will last for at least 300 puffs. Zoom electronic cigarette may be the right fit for you if you want your batteries to last. For when you do need to charge, it’s best to choose an option that allows you maximum flexibility. If you’re at your computer all day, you can buy an electronic cigarette which has batteries which can be charged with a USB cable. If you’re constantly on the move, you’ll want to look into a portable charging cases and wall and car adaptors so you can charge your e-cigarette no matter where you are. Older e-cigarettes all contained three parts: the battery, the atomizer, and the cartridge. Each time the cartridge was emptied, it needed to be manually refilled and the atomizer cleaned to avoid clogs. These models are still on the market, but they have been joined by newer two-piece cartridge style e-cigarettes which include disposable atomizer/cartridge units pre-filled with an e-liquid. If you don’t have time to constantly refill your e-cigarette cartridges, or prefer not to, you’ll want to go with a cartridge style e-cigarettes. 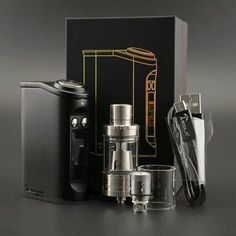 No matter which you buy, make sure the cartridge will last for as long as you need it to—at least a full day’s worth of liquid like zoom electronic cigarette we previously mentioned. 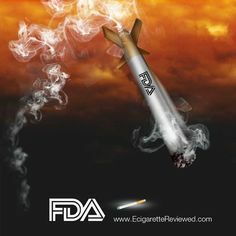 The question is do you want to recreate the same experience you had with tobacco or are you looking for something new? Because there are things you need to pay attention to when you chose your first e-cigarette – what flavor do you want, what vapor volume, how would you like your e-cigarette to look? Do you want to have nicotine in your flavor and liquid or not? Regarding flavors that is not just a question of nicotine because here you can get a flavor of menthol, chocolate, vanilla, fruit, coffee and so much more. There are also questions on how much will you be using your cigarette. Because different models like zoom electronic cigarette, offer different solutions, and you need to know which one will be the best for you. If you plan to use it a lot you need to buy the one that has the battery that can be charged fast, and that can hold for a while. 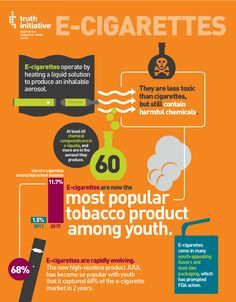 With average e-cigarettes, you will have your battery full if you used to smoke least than 20 cigarettes a day. But if you want more, you need to look into some a little bit more expensive models. You need to do your research and if you don’t know where you should start you come to the right place because our blog posts are exactly about that. No matter what you do, you’ll probably need to experiment with styles and options before you find what works best for you. Contact us today via phone or our online chat and we can help you choose an e-cigarette that best fits your goals and budget.